Shooting in the Olympia shopping center in Munich. Russian Federal Agency for Tourism (Rostourism) has urged the Russians traveling in Germany and staying in Munich to be adamant and to observe safety precautions. "Rostourism urges the fellow-countrymen sojourning in Munich to observe safety precautions," Svetlana Sergeyeva, the agency’s official spokespersons told TASS. "It is important at the places of your accommodation and not to leave them without special reasons, to avoid crowded places, to follow the authorities’ requirements, and track down the information that comes." 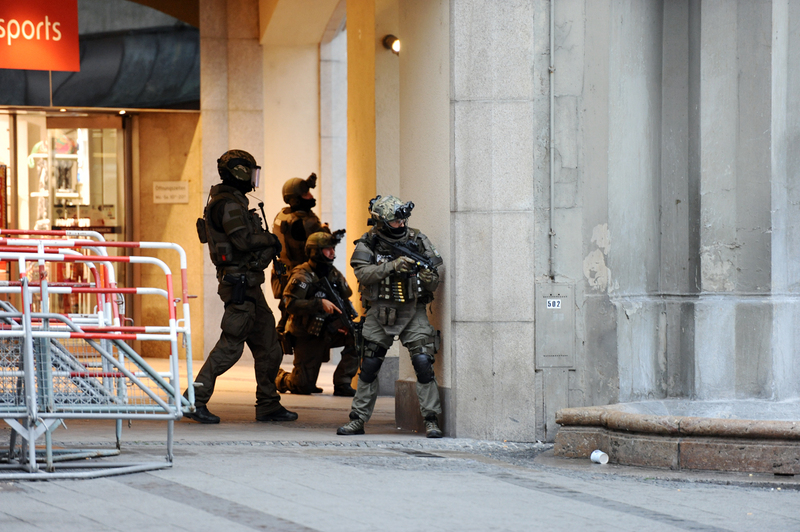 No less than nine bodies have been found near the Olympia Shopping Center in Munich where the shooting took place. One of the bodies might be that of the attacker, police said. The number of wounded is still unknown. Various sources provide conflicting information on how many people were shooting. Security services have not detained anyone so far. A sweeping security operation is underway in the city.